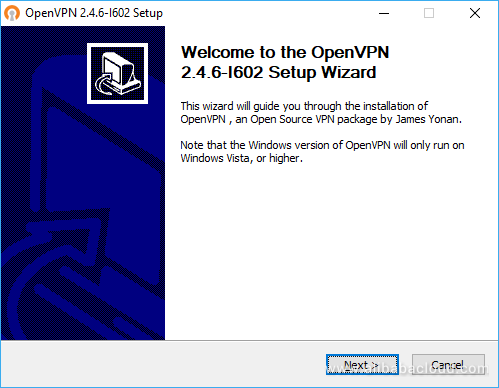 In this tutorial, we will show you how to manage your own OpenVPN server on Windows using the OpenVPN GUI client. In a previous tutorial, we learned how to create an OpenVPN server on an Alibaba ECS instance. To create an encrypted tunnel between the local machine and the remote server we will also need a VPN client. 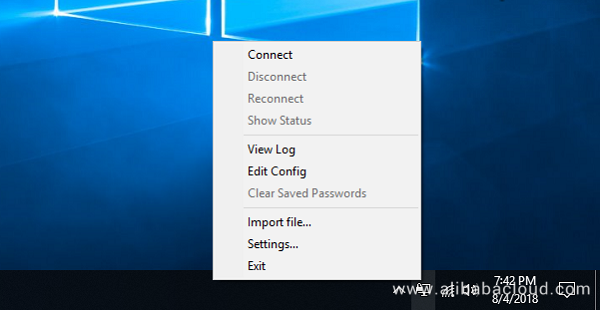 Therefore, we will learn how to install and configure the OpenVPN GUI client on a computer running the Windows 10 operating system. 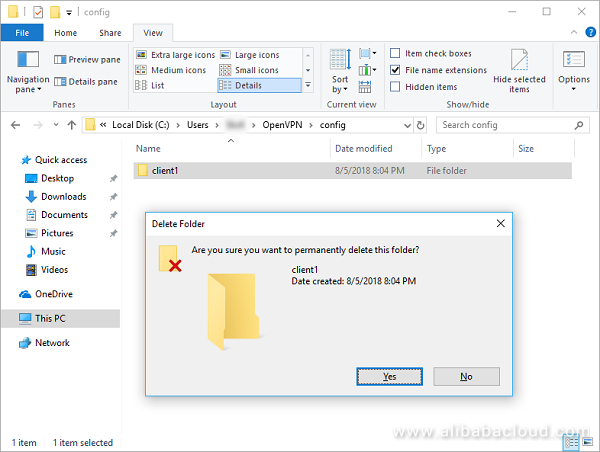 The web address, aspect of the page or links may change in the future, so look for anything mentioning an "installer" or "setup", and a file that ends with ".exe", pertaining to the OpenVPN GUI or client. 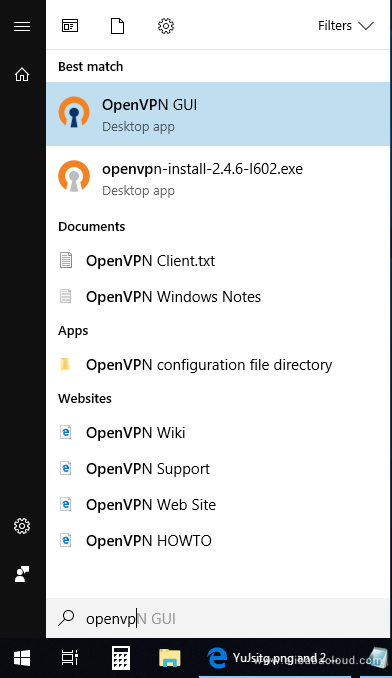 After you've finished installing the OpenVPN GUI client, open the program, either by double clicking on the icon that has been added to the desktop, or by pressing the Windows logo key to bring up the Start Menu, and then typing "openvpn". 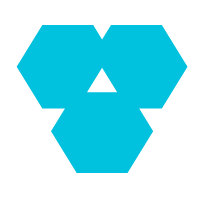 In some cases, this icon may be automatically hidden, but you can click on the arrow pointing up ^ to show the hidden icons. From the menu mentioned earlier, click on Connect. 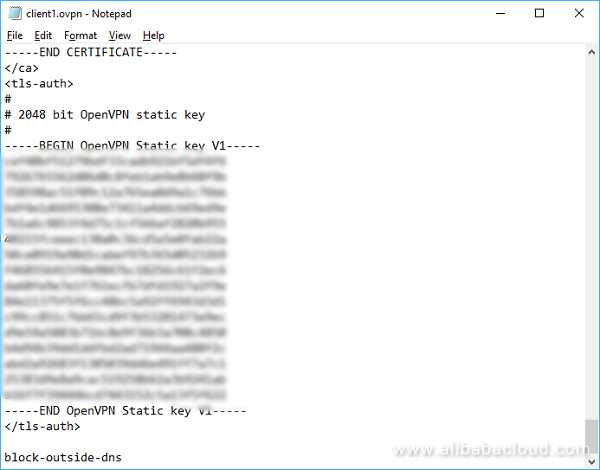 A dialog will open showing some status messages, as the OpenVPN server and client communicate. 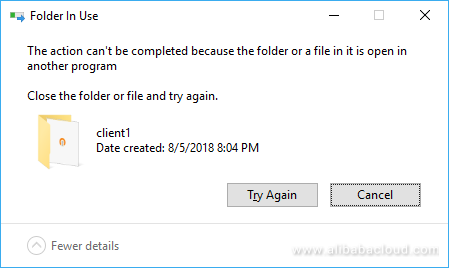 The dialog quickly closes when the connection is successful but you can reopen it by right-clicking on the system tray icon and selecting Show Status. 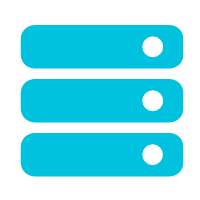 A DNS query, explained in a condensed and oversimplified form, is simply your computer asking a server "What is the IP address of example.com?". In an optimal setup, a DNS query should first get encrypted on your local computer and then sent to your VPN server. This way, your Internet Service Provider (ISP) or users on your local network cannot capture and read these queries to see what sites you are visiting. If you go to https://ipleak.net/, you may notice DNS servers from your ISP appearing on that list. Sometimes they may not pop up at first try, but if you reload the page a few times, they're bound to appear. That shouldn't happen when you're tunneling Internet traffic through a VPN. In most setups, the OpenVPN server tells your client what DNS servers to use and the client configures the local network settings accordingly. 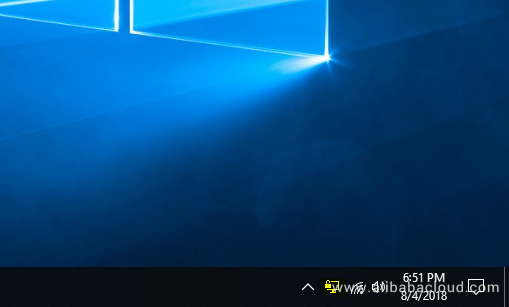 However, Windows 10 in an attempt to speed up DNS queries, tries to spread out DNS requests to the fastest resolvers it can find, bypassing the network settings set by your VPN client. Another way DNS can leak is if your router advertises itself as a resolver on your local network. Because of this, your computer will send a DNS query to your router, in unencrypted form, and the router will send it to the ISP, also unencrypted. For privacy reasons, you may want to avoid these leaks of information. 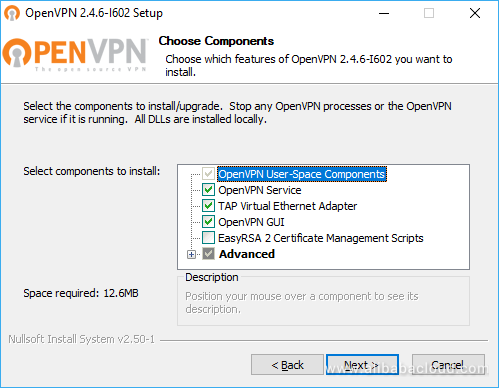 Right-click on the OpenVPN GUI and Disconnect. Then right-click again and select Edit Config. Scroll down to the end of the file and add this line: block-outside-dns. Connect to your OpenVPN server again and then refresh the https://ipleak.net/ site. The only DNS servers that should appear on that list now, should be those pushed by your server to your client. There are two potentially useful settings you can enable. 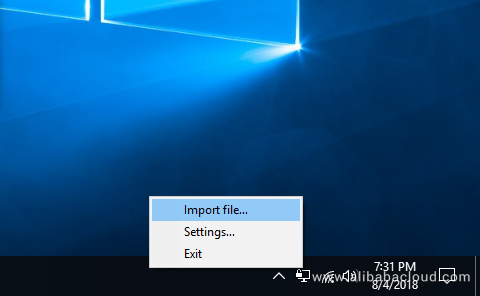 Right-click on the system tray icon and select Settings..., then in the window that pops up tick the box that says Launch on Windows startup. 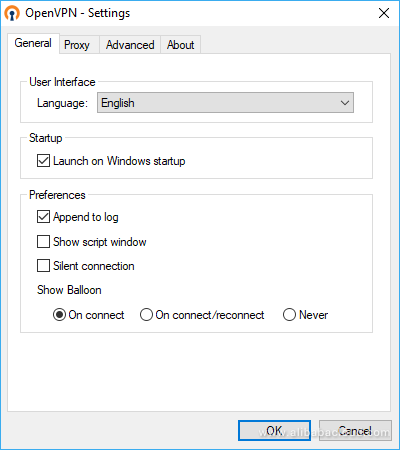 This way the OpenVPN GUI utility can automatically launch and add itself to the system tray area, every time Windows boots up. The other useful setting you can tick is Append to log. Normally, the OpenVPN client only keeps a log file of the last session. But at some point in the future, you may need to consult status messages of previous sessions you opened. This might help you find out when a particular problem started, keep track of the times you opened and closed sessions, etc.